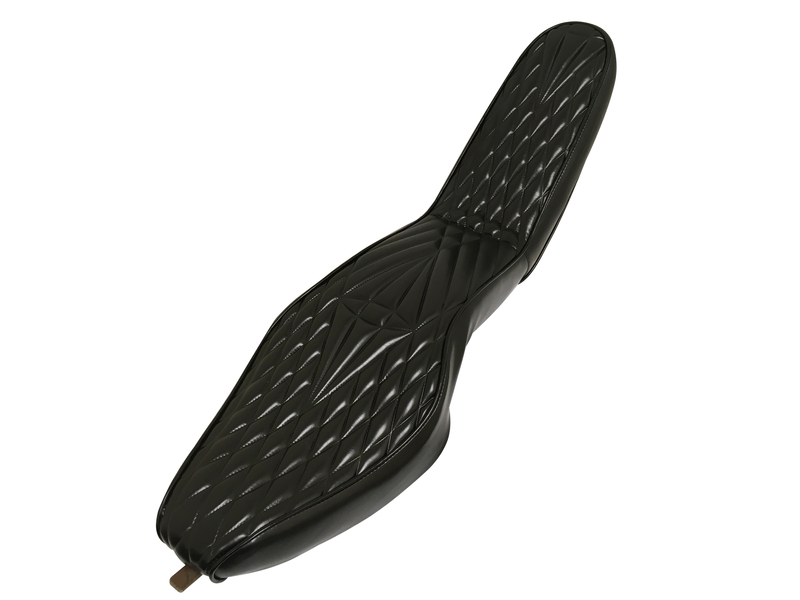 This is a Universal, Classic Chopper Seat for the Harley-Davidson Ironhead motorcycles! Designed for 1960's and 1970's Harley-Davidson Ironhead Sportster XLH XLCH. May also work on custom applications such as drift trikes, mini bikes, custom choppers, and motorcycles. See dimensions to check your fit! 10" x 24" x 12"
Motorcycle Backrest - 14" x 10"